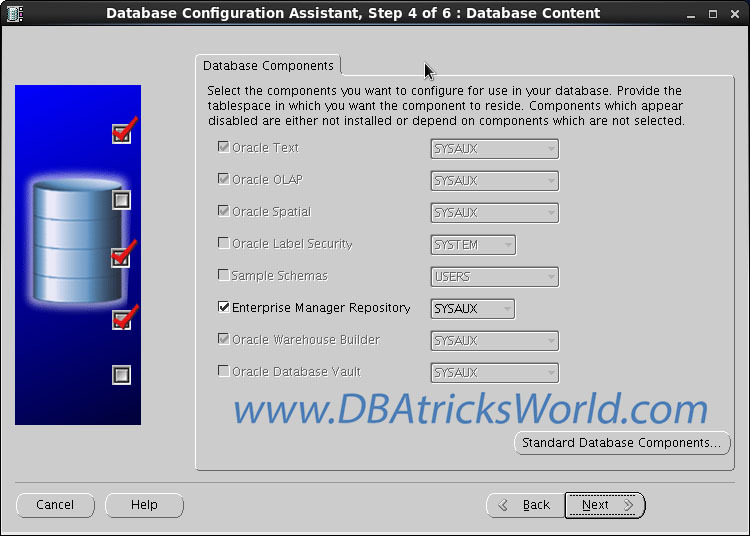 This article is about step by step approach to configure EM database control with DBCA. 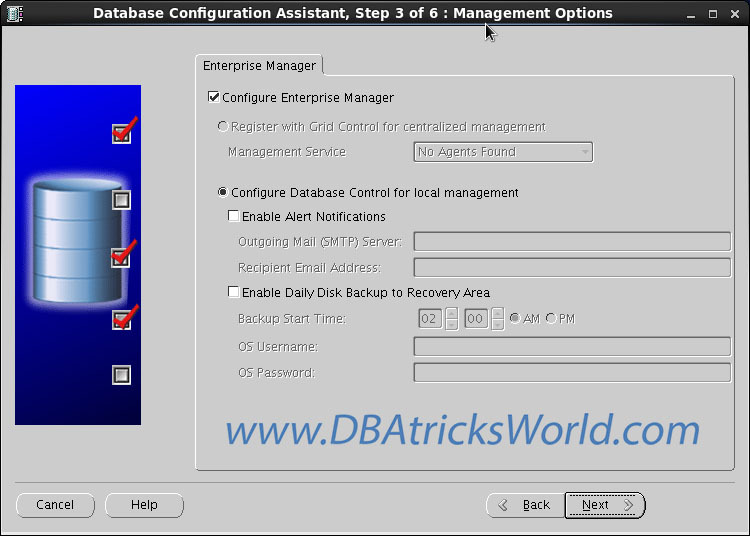 Where as in earlier article we Configure Enterprise Manager Database Control Manually with Enterprise Manager Configuration Assistant. Ensure your listener properly configured and started. Ensure environment variable properly set. Ensure your /etc/hosts file mentioned below two lines. 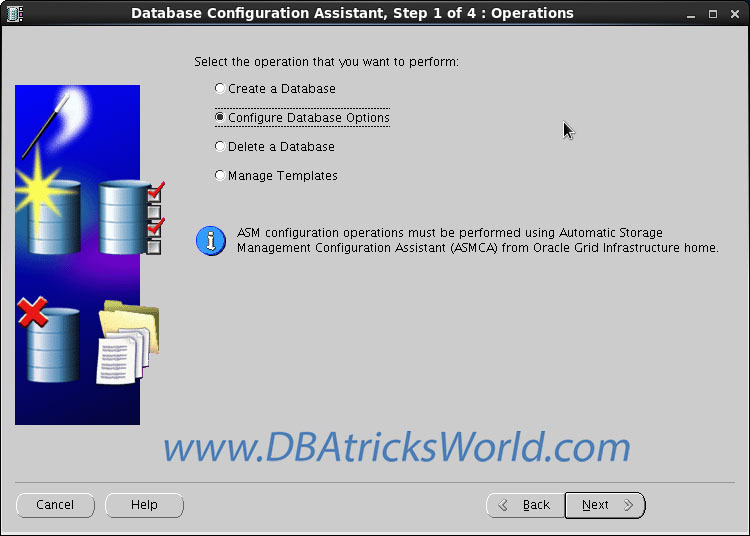 Select Configure Database Option and continue. 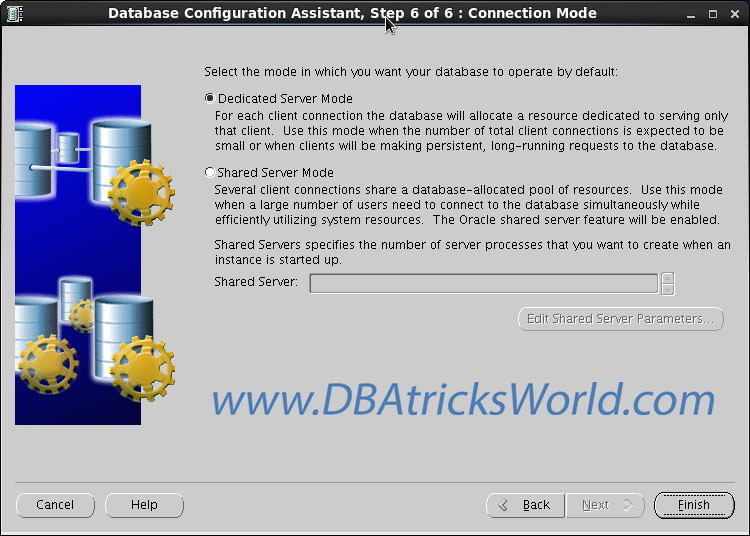 Select Database Instance and continue, In my case I have only ORCL database installed. 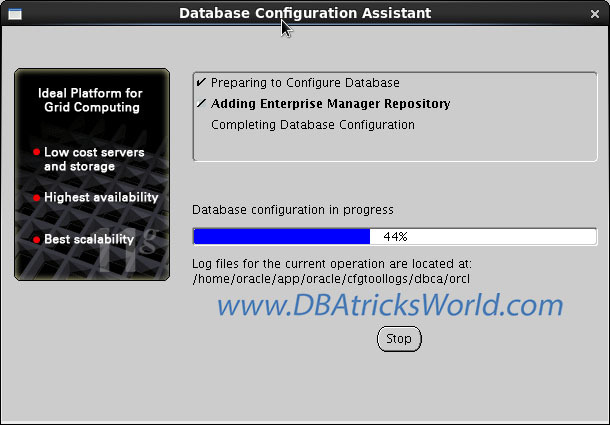 Select Configure Enterprise Manager check box and continue. 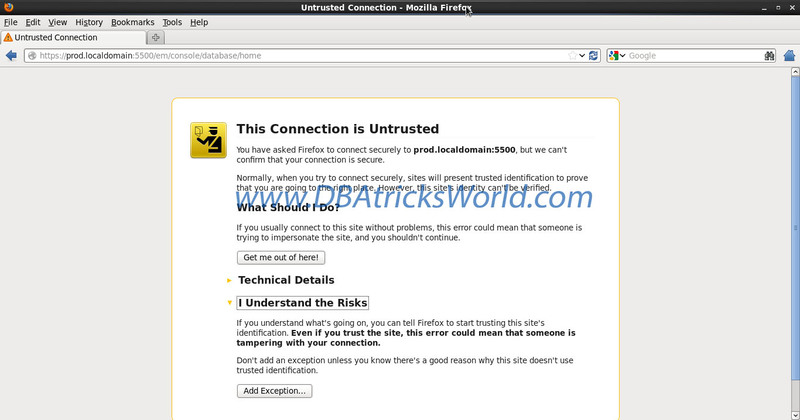 Provide SYS user credential and continue. Configuration has completed successfully. Ensure your Database Control URL mentioned in snap shot, In my case its: https://prod.localdomain:5500/em. 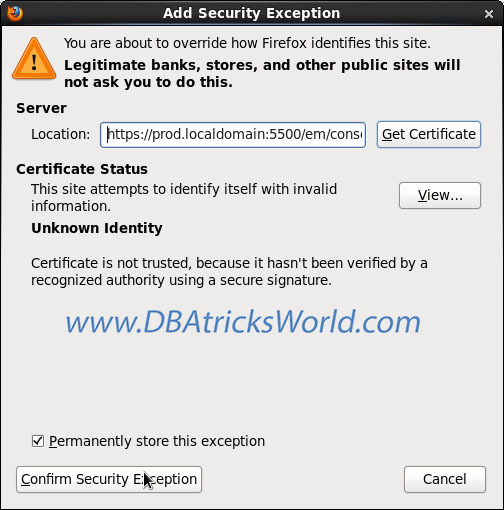 To access your Enterprise Manager, Browse URL: https://localhost.localdomain:5500/em, like below and Confirm security Exception. 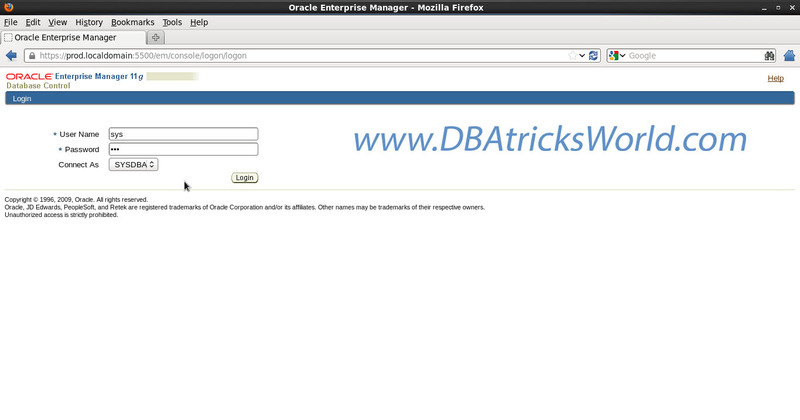 Provide Login credentials of SYS users to access EM for ORCL instance. 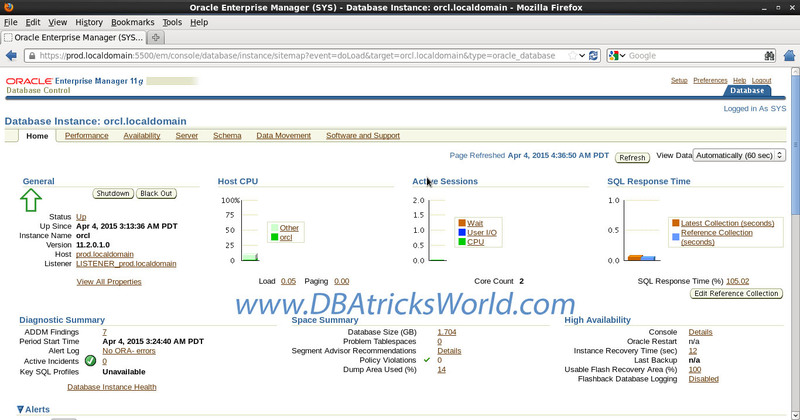 Enterprise Manager Instance Dashbord for ORCL. Cheers!! Enterprise Manager configured Successfully. Following is the only step by step approach to drop EM repos. 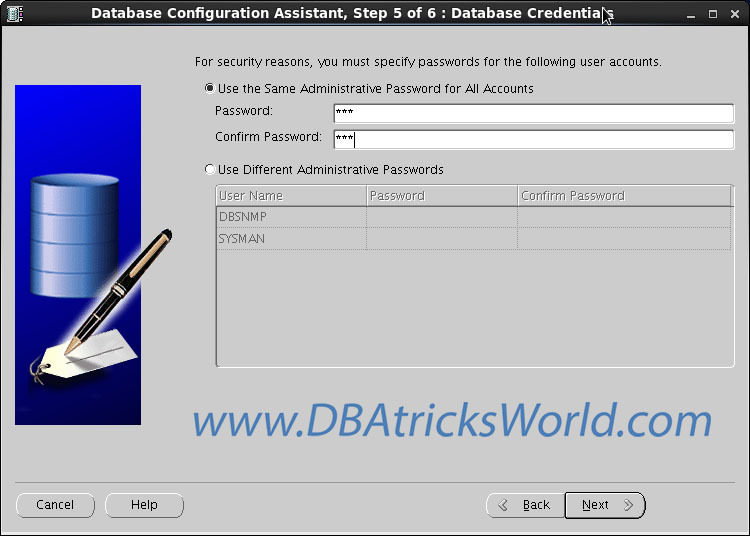 You need SYS,SYSMAN & DBSNMP password. 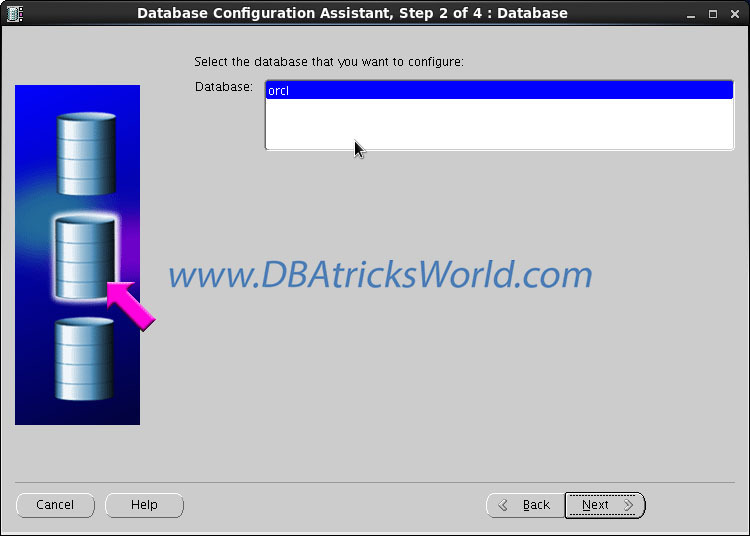 Instantiate following command to deconfig Database Control with the help of EMCA. INFO: This operation is being logged at /home/oracle/app/oracle/cfgtoollogs/emca/orcl/emca_2015_04_04_03_48_10.log. Cheers!! 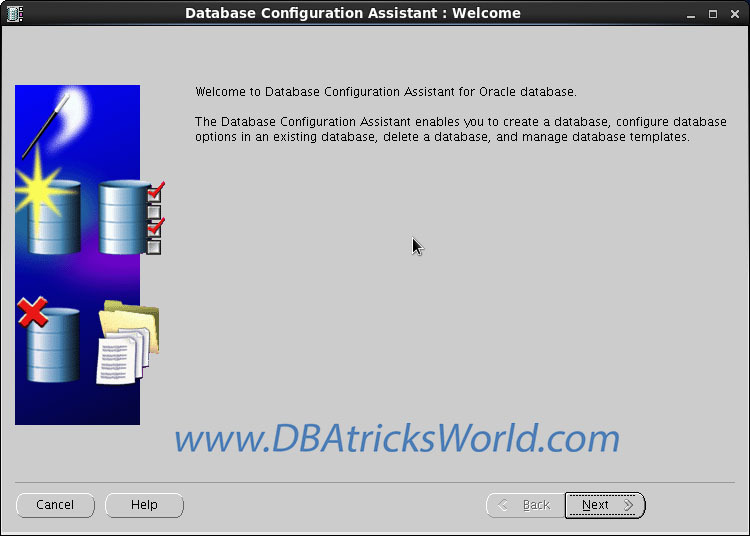 Database Control de-configure successfully. OC4J Configuration issue… OC4J_DBConsole_ not found. I am trying to start EM on my newly created database, while starting EM, getting failed with OC4J Configuration issue… while diagnosed there is no OC4J_DBConsole_prod directory exist in ORACLE_HOME. 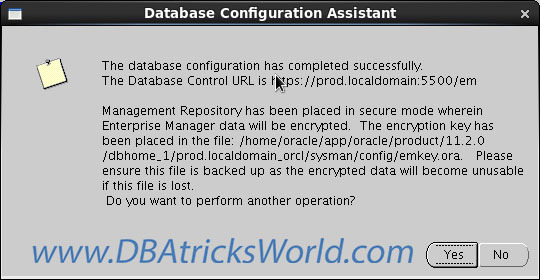 Means this may be the case where Database Control not configured while database created OR misconfigured. OC4J Configuration issue. /home/oracle/app/oracle/product/11.2.0/dbhome_1/oc4j/j2ee/OC4J_DBConsole_prod.localdomain_orcl not found. Ensure environment variable properly set like below. Enterprise Manager Instance Dashbord for ORCL, Now you are free to continue your work.